Sheffield go 3-0 with win over Cheshire. 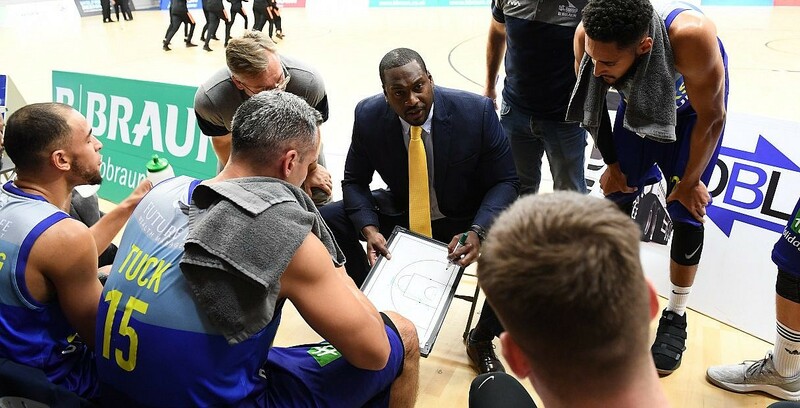 DBL Sharks Sheffield recorded their third win in a row as they eased past Cheshire Phoenix, on Friday night. Atiba Lyons’ side take the season head-to-head as they improve to 6-3 to climb into third spot in the BBL Championship. Turning point – The Sharks used an 8-0 run to end the opening quarter to begin to pull away and they continued to stretch their advantage in the contest, leading by as many as 30 points. Key stat – Sheffield’s defence held Cheshire to less than 15 points in each of the first three quarters as they seized control. Game hero(es) – Alexander led the way with another 20+ point haul for the Sharks with Marsden narrowly missing out on a double-double with 18 points and nine rebounds, while Anthony Collins handed out 10 assists.